The free Summer Olympics Pack is done. 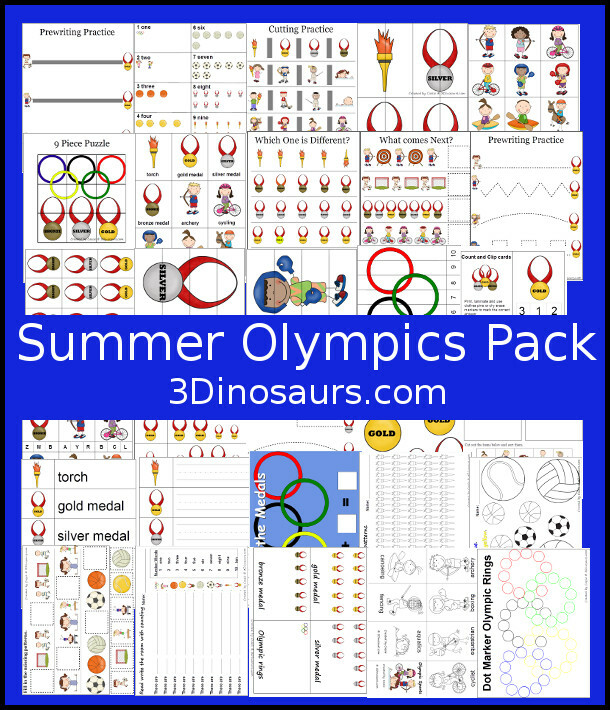 This is great set for those kids that want to learn some of the many sports and items you will find at the Olympics! 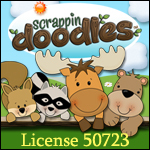 There are many types of pages with many variations for kids to work on. This was made with Tot, Prek and Kinder in mind. These Summer Olympics printables are to be used with children from 2 to 7. These printables were made to go with the book G is for Gold Medal: An Olympics Alphabet (Sleeping Bear Press Sports & Hobbies) by Brad Herzog and Doug Bowles . 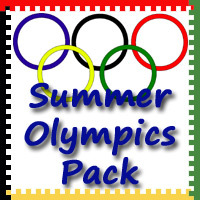 Check here to download Summer Olympics Pack! 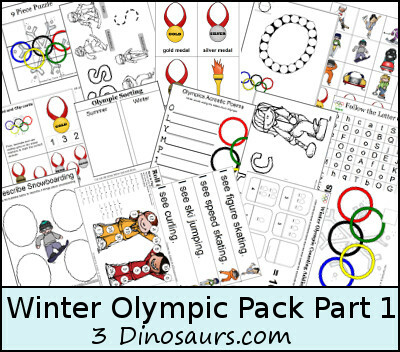 Also check out the Free Winter Olympics Pack. This entry was posted in printable pack, summer and tagged free, olympics, printables. Bookmark the permalink. Great packet! Thanks for offering it for free. I have a 3 and a 5 year old. Very excited to do these with them. The letter writing practice in packet 2 has an error. There is a boy holding a basketball. The line starts with the letter g then the rest of the line is filled with the letter b. I believe that the first letter g is in error and should be a letter b. Thanks! yes it should be a b not a g.
You’re awesome lady! Pinning now and sharing on our FB page! Please spread the word about it. Thanks for all your comments! Thank you for making this available. I’m sure it will be a fun and educational. Thank you for sharing at Saturday Show and Tell! I hope you’ll be back this week. Thanks so much for the feature! I means a lot to me! This is just amazing! 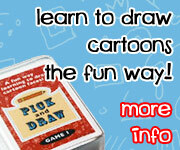 I found tons of great activities for my 4 and 6-year-old. Thank you so much for all the time and effort you put into this! It’s so appreciated! I’m glad that you like it. check out some of the other packs. I’m always working on something. This is so amazing and so generous of you to offer it for free! I know this took a lot of work to put together. I can’t wait to get it all printed out. My boys are going to love it. We’re so excited about the Olympics. A wonderful principal that I taught under has a daughter who qualified for the US Javelin team. It will be so fun to have someone to cheer for from our hometown!! Pingback: Olympics Crafts and Activities with Kids! Please make sure you are clicking on the 4 links at the bottom and not the Ad on the side of the page. This is awesome- thank you so much for sharing the printables on our link-up!!! I can’t wait to print these out…. Welcome! I hope you enjoy them! Thank you so much for creating and sharing! I just downloaded and printed and can’t wait for my 2yo to play with. I’m so happy that you can you use!